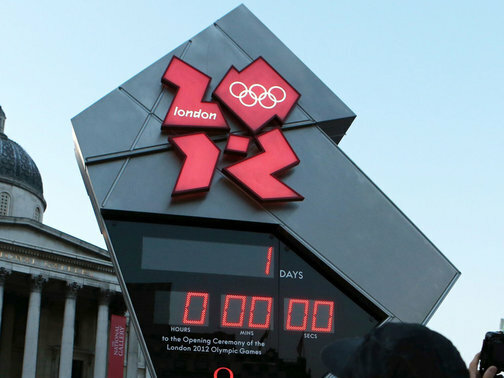 Today the Olympics begins in full with the opening ceremonies! 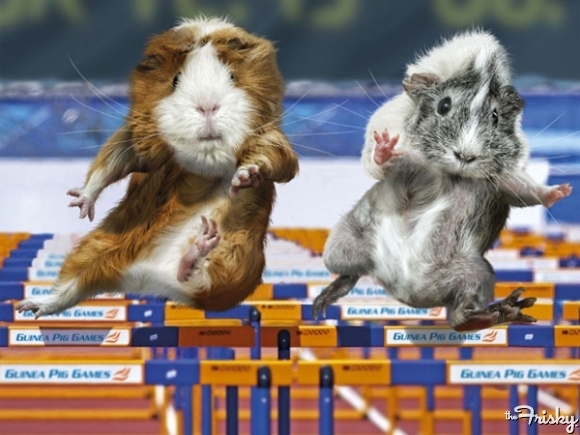 It will air here in just a few minutes, and I am super excited! 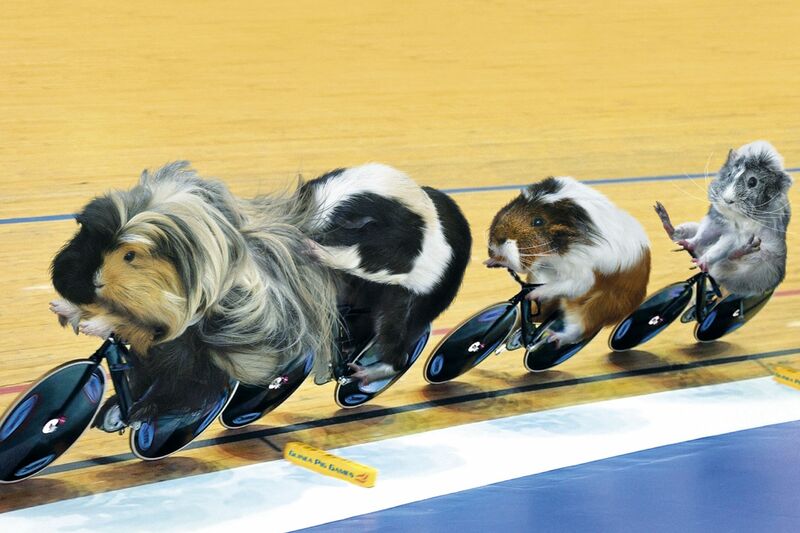 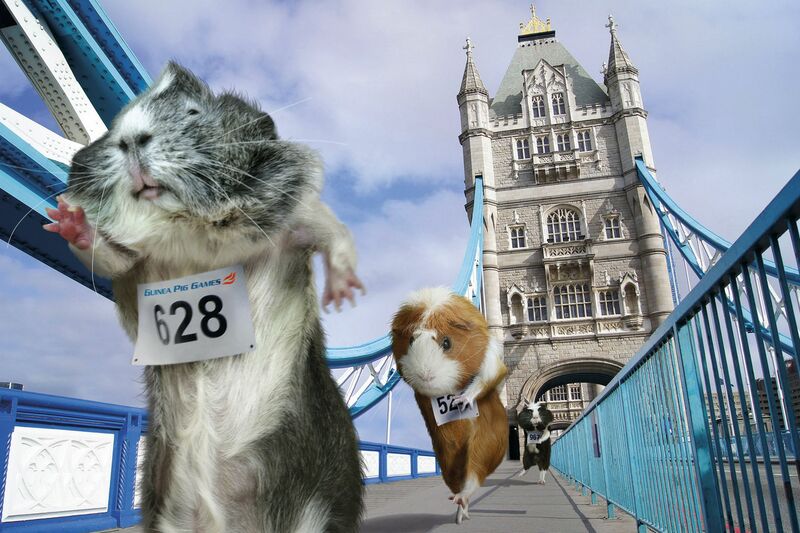 This year’s games have inspired another set of Guinea Pig Olympics pictures! 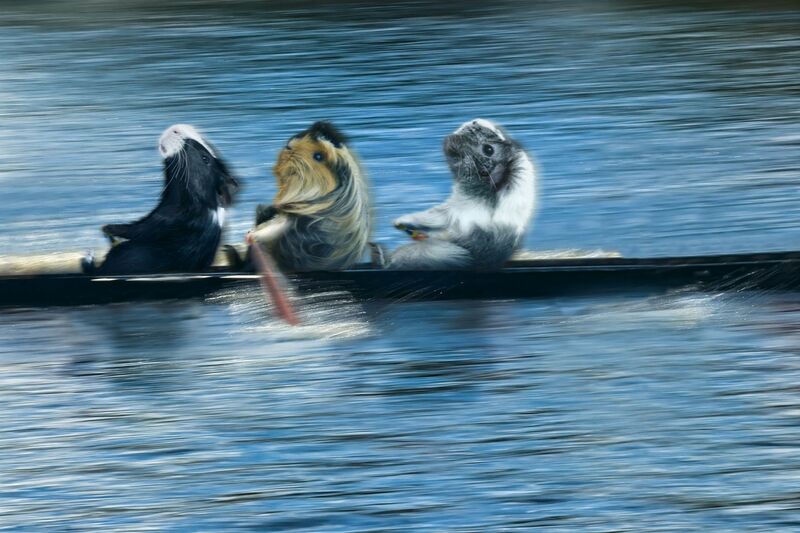 There are 12, which are featured in a 2013 calander that is available for purchase from Maverick Arts Club. 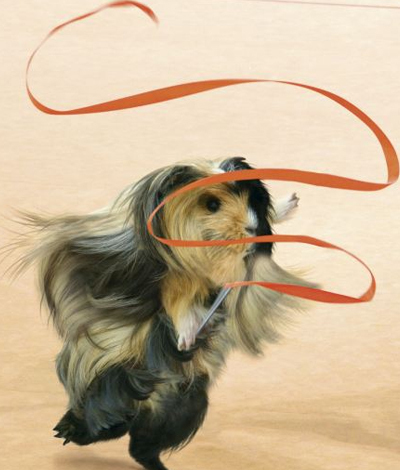 The art is so realistic because real guineas were used as models for the art. 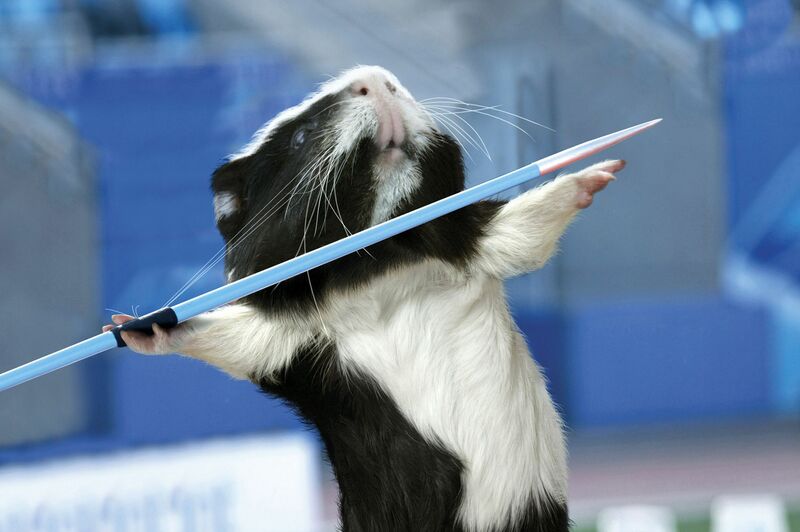 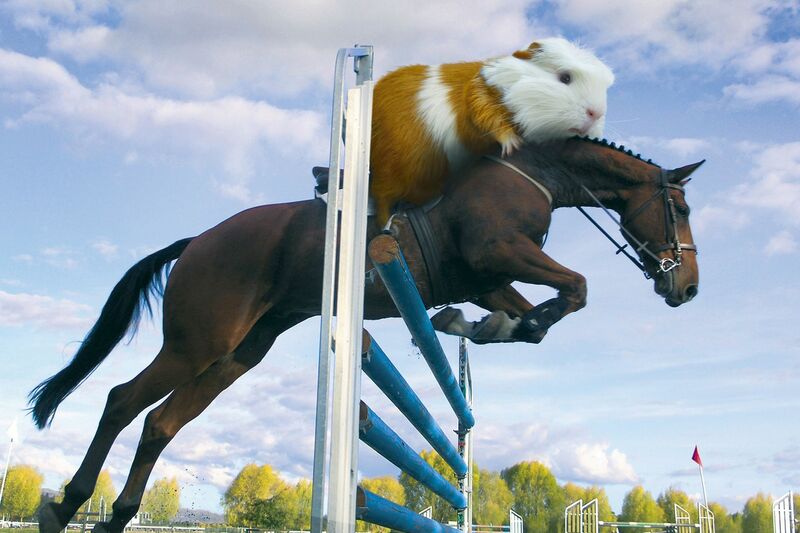 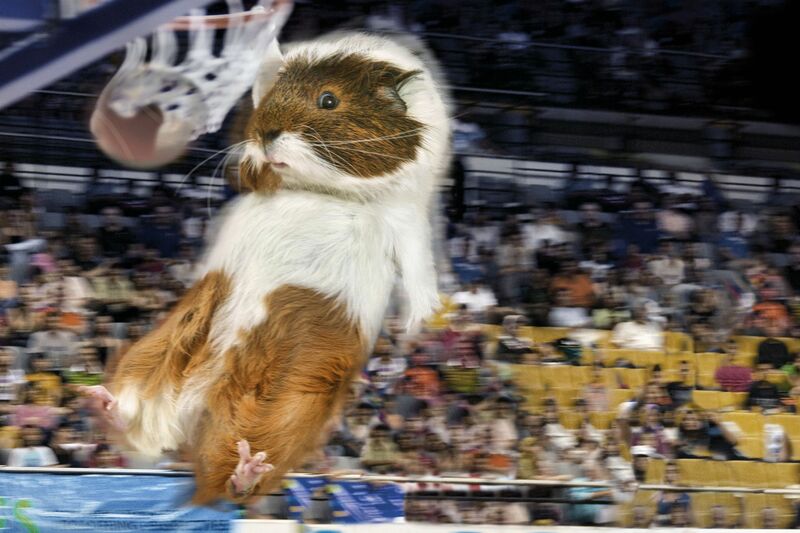 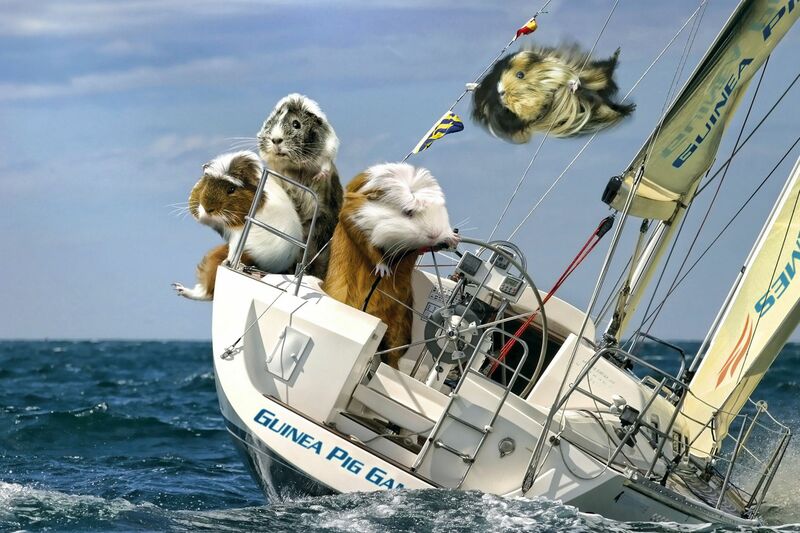 I love these images, they make me laugh because I know that my guinea pigs would have nothing to do with these games! 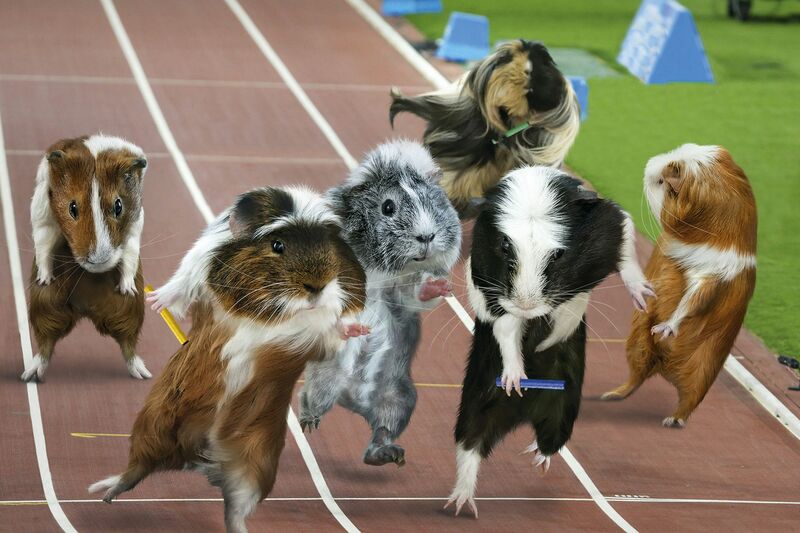 This wonderful drawing is called Guinea Pig Race, by Risachantag on Deviantart. 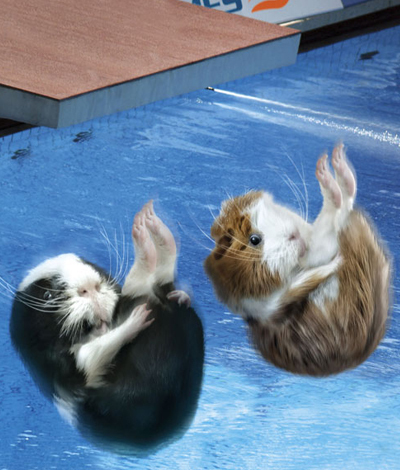 You can buy prints of this cute (and more realistic) picture here.